Stunning example of an large Arched Dome Window Mirror Panel Frame. 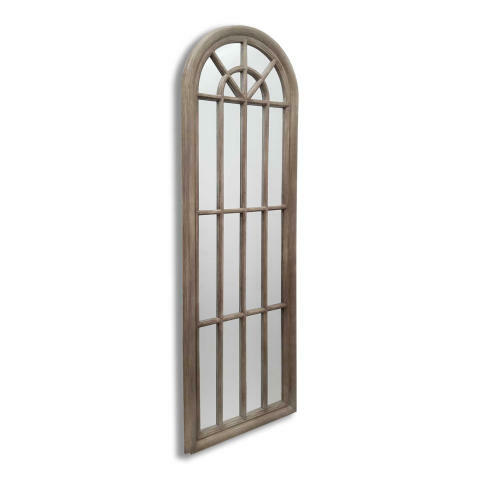 Charming, panelled window mirror in a weathered finish. Made up of 20 Mirror panels and is ideal as a leaner frame.